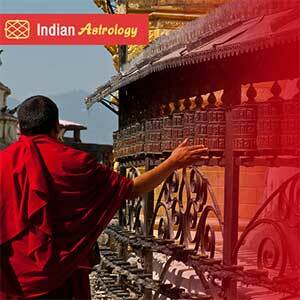 From ancient times, many scientific methods are popular for making predictions Palmistry, numerology, astrology, etc. are the most famous streams of proguostics. 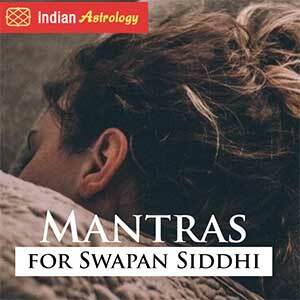 Para waves or Para astrology is the latest scientific method of making predictions to be made by a para astrologer. Para-astrological predictions are based upon para-waves. Parawaves means - " to feel an energy at a divine or higher level from this worldly or material life." The waves emitted from a person's body and his spiritual level, mark the aura (energy circle) around a person's face and the whole body. The aura around the head -region forms the base for the predictions by a para-astrologer. There is a network of chakras or energy sources in the human body. These chakras provide energy to the various parts of body and control their functioning. According to their size, the chakras may be of major, minor and mini type. The major chakras not only control and energize the vital organs of the body but also control and affect a persons Psychological and spiritual conditions. 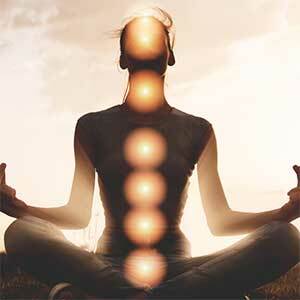 There is a flow of positive or negative energy in all the chakras of the human body. Over activated and Under activated chakras may cause several ailments. Positive energy increases the aura around a person's face, whereas, negative energy decreases this aura and due to its collection in a special chakra, it causes ailments of various parts of the body. 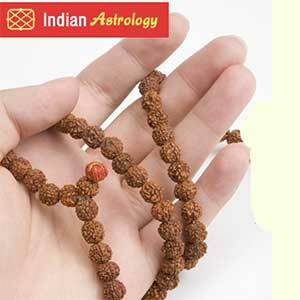 Cure of the ailments and disease can be successfully done by parawaves. A para astrologer by his touch therapy and para waves can minimise the negative flow of energy and can replace it by positive energy thus freeing him from various ailments. 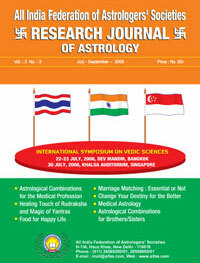 Astrological reformation is successfully done by parawaves. The reformation has so many kinds. Gradually, the positive energy takes place. 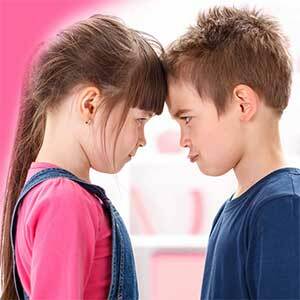 A man's thinking, karma, Adhyatma and Meditation are very effective aspects for having positive or negative energy, whereas wrong thinking of a man for other person creates the mental pollution and indicates negativity. By the adhyatma and worship we get cosmic energy by which we can recharge ourselves. This cosmic energy is parawaves by which we can spiritually reform ourselves. A person, who meditates with full devotion, not only frees or cleans his chakras from any sort of negativity, but also can help other people to be free from their growing deformities. Full meditation's first requirement is a soul with all chakras balanced. A parayogi shows this path very well and with all his guidance and will, a negative personality can be easily changed into a positive personality. After examining a person very briefly the parayogi can pinpoint the chakras which needs reformation. He, with his para-waves drives the person back to right path setting his chakras right and fitting them in proper dimensions and places and cleaning them of any impurities that may be present. In all these things concentration and blessings of spiritual leader is very important.